When presented with the task of finding a solution to our nation’s “opioid epidemic,” Medacist answered with ScripTrac. 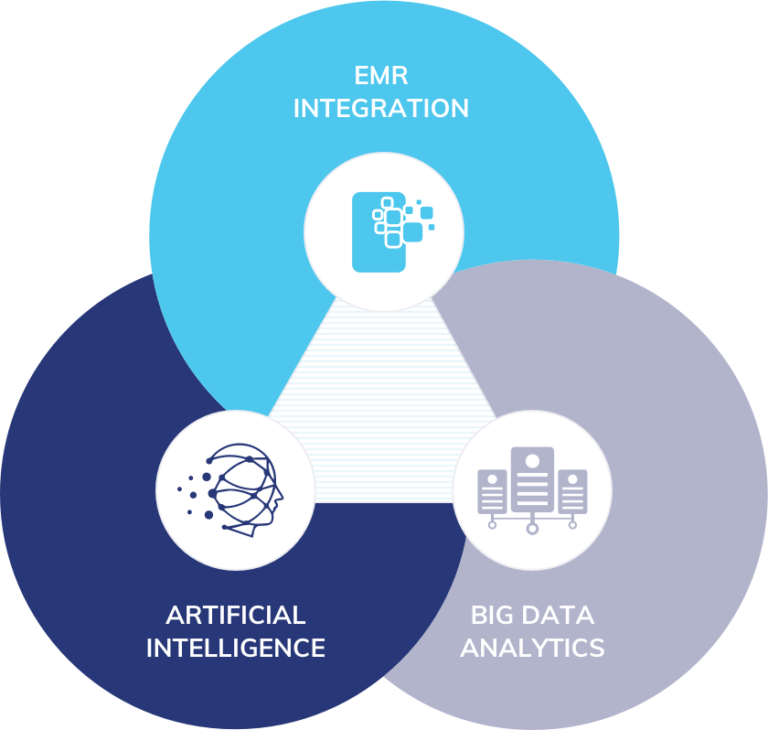 The ScripTrac analytics platform synergistically melds electronic medical record data, big data analytics, and artificial intelligence machine learning to form a web based application for both healthcare administration and clinicians. Monitoring prescribing practices from practitioner to patient. Comparing providers to peers, patient care areas, across facility, healthcare system, and nationally. Scoring the provider’s prescribing practices using 25+ evaluation metrics. Using our Circumstance Intelligent Analytics (CIA) methodology we are able to bring new value to the prescription monitoring segment. Via pattern recognition and machine learning models, we’re able to minimize false positives, anomalies, and outliers by abstracting data in a manner that allows for more accurate targeting of addiction. Statistical evaluation is then done on patient history leveraging 10+ assurance metrics to determine the patient’s “concern level”.